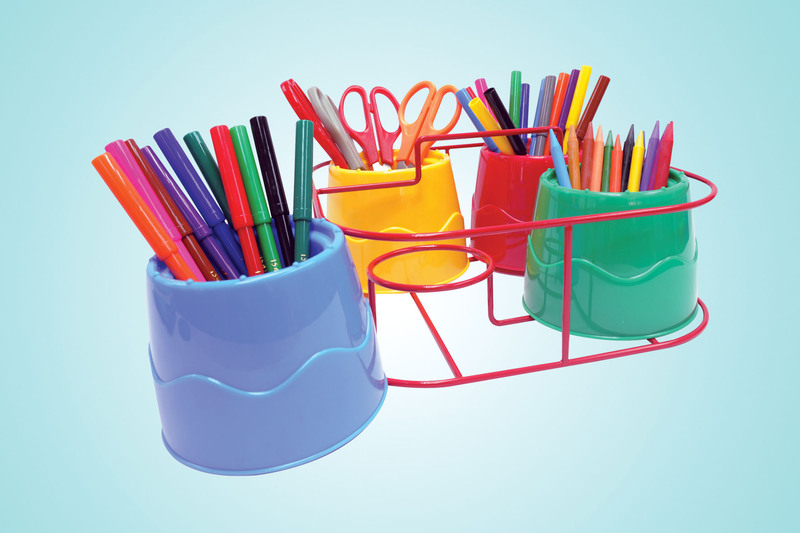 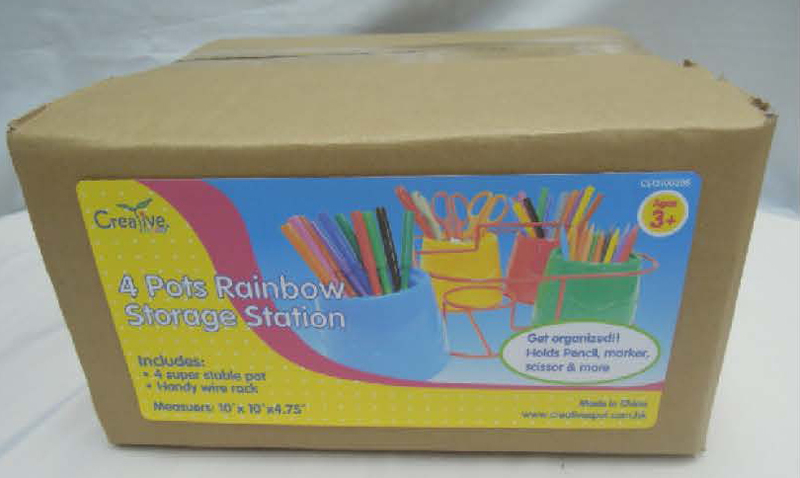 supplies storage and generally use for almost everything in classroom. 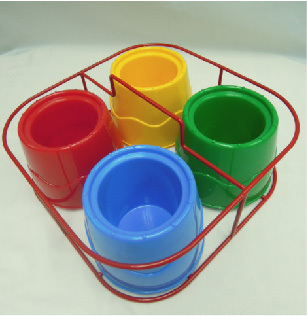 and made by safe and durable plastic material. 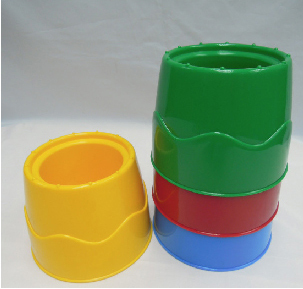 --Water pot is in 4 sharp colors (red, yellow, blue and green). 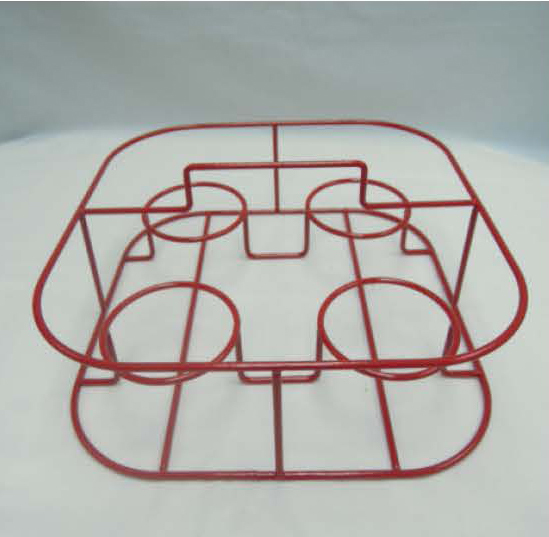 --Storage wired rack size is 25.5cmL x 25.5cmW x 12cmH, in red coating.